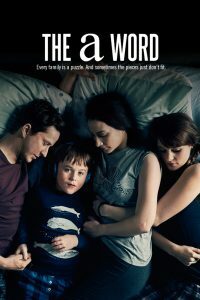 The A Word is a beautifully shot, dramatic and deeply problematic BBC series about the family of an autistic child. That description might give you a clue what makes it so problematic: despite the autism theme, it’s really not about the autistic kid, Joe, at all. Joe himself is played quite convincingly by 5-year-old Max Vento, but the character is extremely thinly drawn. He’s autistic. He likes music, and music facts. That’s all you need to know; it’s all the viewer ever gets to know, really. So the drama is all about the effects of Joe’s autism on his family, including two uncles and a grandfather. More specifically, it’s almost all about the arguments that stem from or in some way relate to the realisation that the kid is autistic, and that’s a lot of arguments. They also manage to find quite a few other things to argue about, though. 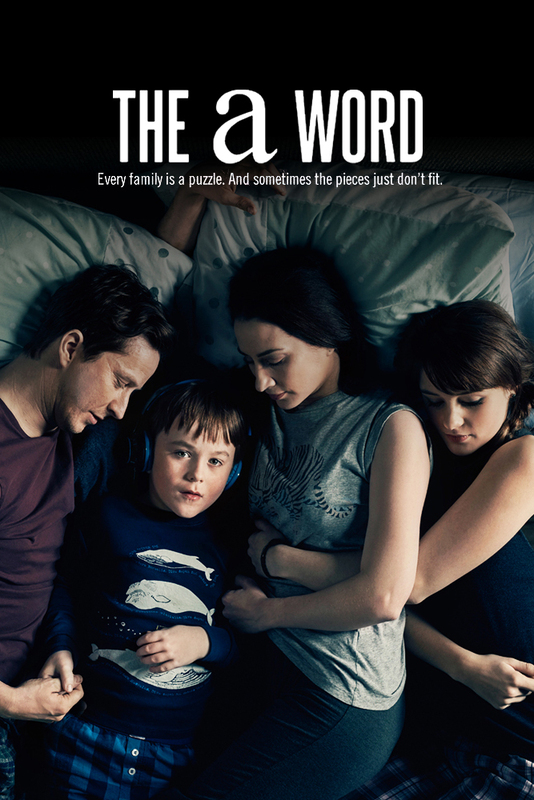 It’s been suggested that the ‘a word’ of the title is not ‘autism’, as we might first assume, but ‘arguing’. The parents are presented as deeply ignorant of autism in the beginning, but very willing to learn. That could have been a nice setup for a series designed partly to help the viewer learn about autism, but it wasn’t. Though the parents do have some educational chats with specialists and each other, they’re pretty light on detail, and they include some fairly questionable stuff. So the series isn’t a helpful educational resource on autism in any straightforward sense. Where it might have some value is as an extended game of Bad Autism Parenting Bingo: they do practically everything that parents of autistic children (and adults) should never do. They neglect their other child; they talk about Joe in front of him, as if he’s not there; they argue, often about Joe, where either or both children can hear them; they attempt to bully professionals into providing the help they think they need; they avoid disclosing Joe’s autism to his school, although it must already be perfectly obvious he’s not like his classmates; they force him to take part in activities he clearly has no interest in; and they jump on any sign of ‘normality’ and refuse to let it go, because they remain convinced throughout that autism is something laid over the top of Joe’s inner self, rather than accepting it as a fundamental part of who he is. Unfortunately there is no sign that the writer of the show, Peter Bowker, realises this is what they are doing. It seems more like he wanted the parents to seem flawed, but loving and well-intentioned, which is fine – but I worry that many viewers will watch without realising the magnitude of the mistakes they are constantly making. Having said all this, there is quite a bit about the series that I appreciated. It’s set among the rugged hills of the Lake District, and filmed to make the most of it. Doubtless the Cumbria Tourism board were delighted. The acting is mostly strong, with Christopher Eccleston excellent as ever, as Joe’s grandfather – who I read as being quite clearly aspie himself, something I was genuinely surprised the series never explored. Some of the characters were just about likeable enough for me to care about the drama they kept inflicting on each other. Unfortunately the shallow treatment of autism really lets The A Word down. Right up to the last episode I kept hoping that at least one of the parents would come to accept or at least understand that their son just is autistic – that’s who he is, it’s not something he has, and certainly not something he suffers from. If the parents’ total failure to grasp this wasn’t bad enough, it’s also suggested that he’ll always be heavily stigmatised, and there’s no point hoping for acceptance in our society. In a world populated by people like this show’s writer, perhaps such pessimism is justified. However, the BBC has commissioned a second series, and maybe it will partially redeem itself yet. Certainly the National Autistic Society keenly collected feedback on series 1, and Bowker is on record as saying that series 2 will be “both about being the family with a child that is different in a small community as well as being a part of the wider ‘autism community’ and all that this entails”. The fact he said ‘autism community’ rather than ‘autistic community’ rings some alarm bells, but if the series does acknowledge that there is such a thing as an autistic community, it will be breaking new ground. While more and more autistic characters have been making their way into TV and film, they are almost always shown as isolated; the fact that groups of autistic people can and do get together to share experiences and socialise is very rarely mentioned.